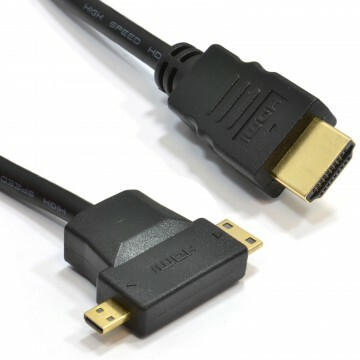 A miniature HDMI connection - Micro D - for use on some new phones cameras in-car navigation systems (sat-nav) and other new products. 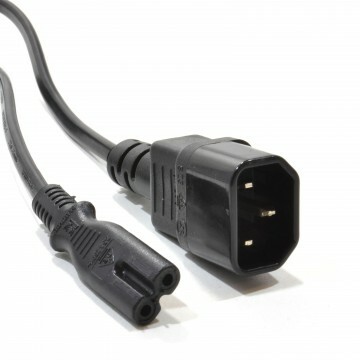 The connection is half the size of a mini HDMI plug allowing it to be fitted on very small devices. 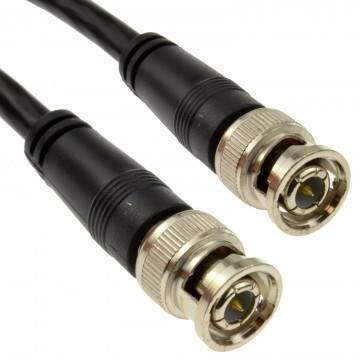 High Speed Compatible SIZE: The New HDMI MICRO D connector is 2.8mm high by 6.4mm wide.